Motivation: Although natural products represent a reservoir of molecular diversity, the process of isolating and identifying active compounds is a bottleneck in drug discovery programs. The rapid isolation and identification of the bioactive component(s) of natural product mixtures during the bioassay-guided fractionation have become crucial factors in the competition with chemical compound libraries and combinatorial synthetic efforts. In this respect, the use of spectral databases in identification processes is indispensable. 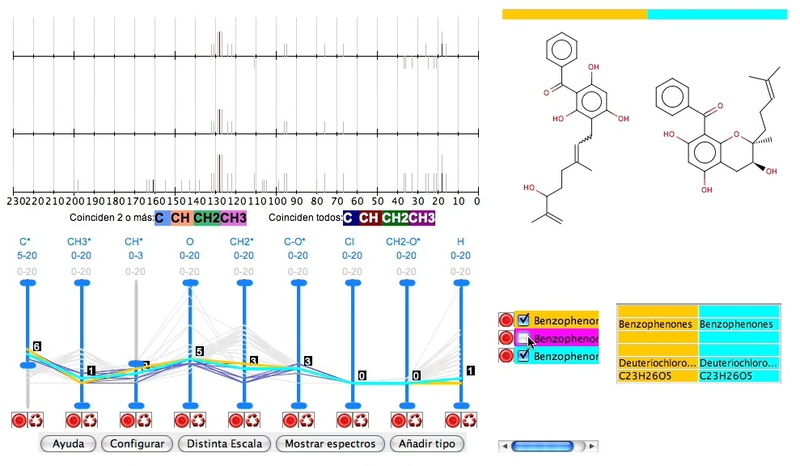 Results: We have developed a database containing 13C spectral information of over 6000 natural compounds, which allows for fast identifications of known compounds present in the crude extracts and provides insight into the structural elucidation of unknown compounds. # No license is needed for academic, nonprofit, and personal use.